A new food hall is set to open this spring along 38th Avenue in West Highland. The food hall will be in Plaza 38 at Lowell, the name of the retail space under the Alexan West Highland apartment complex at 3550 W. 38th Ave. Longtime Denver businessman Gene Lucero sold the property to Trammell Crow Residential, which built the apartment complex. Lucero then bought back the complex’s 31,000 square feet of ground-floor retail space. The retail space is already home to a number of businesses, including Rush Cycle, Mountain West Financial and Snappy Nails & Spa. Lucero said the food hall, which is separated from the other businesses, likely will open in April or May. Four tenants already have committed to the food hall: Milky Way Ice Cream, Joe Maxx Coffee Co., Camila’s Mexican Grill and Taco Connection. There also will be a large bar in the center of the space, dubbed The Bar at Plaza 38. Lucero said he hopes a sushi restaurant will fill one of the food hall’s two remaining spaces. The food hall will have communal seating and often will feature live music, he said. With about a half-dozen concepts planned, the Plaza 38 food hall will be smaller compared to others in Denver. Denver Central Market has 11 vendors and Avanti has seven, according to their websites. The forthcoming Broadway Market — which recently pushed back its opening to Feb. 22 — is up to 11 with the recent addition of Royal Rooster. 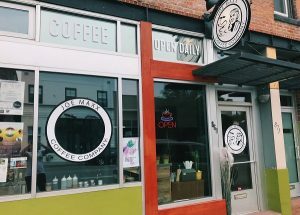 Joe Maxx Coffee Co. is a chain that has had a location along Santa Fe Drive in Lincoln Park since September 2017. West Highland will have the chain’s 10th location, with others in Florida, Nevada, Pennsylvania and Ohio. 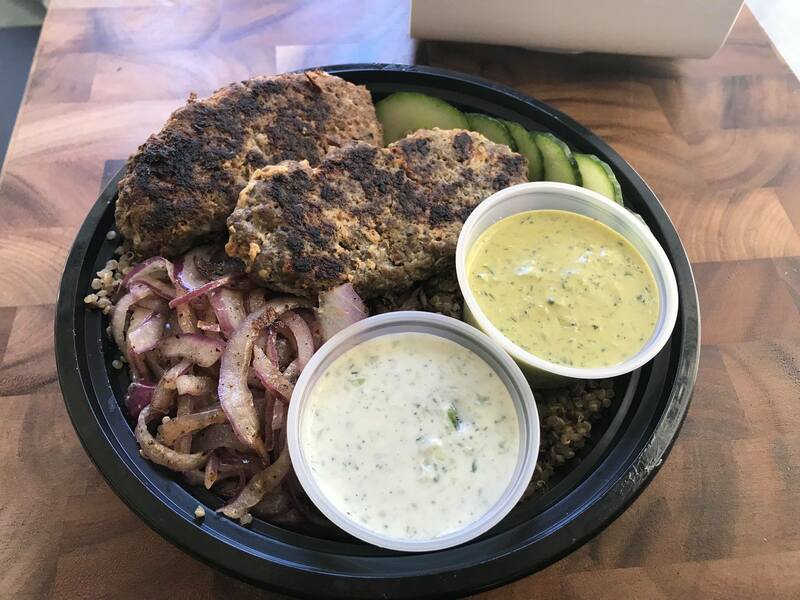 Co-owner Lahna Saccone brought the chain to Denver with her fiance Nicholas Caparso, whose father co-founded Joe Maxx in Ohio six years ago. Saccone said the coffee bar inside the food hall will differ slightly from the Santa Fe location. The coffee bar will offer the same health-conscious menu as its standalone location, which was designed to cater to Denver’s habits and tastes. 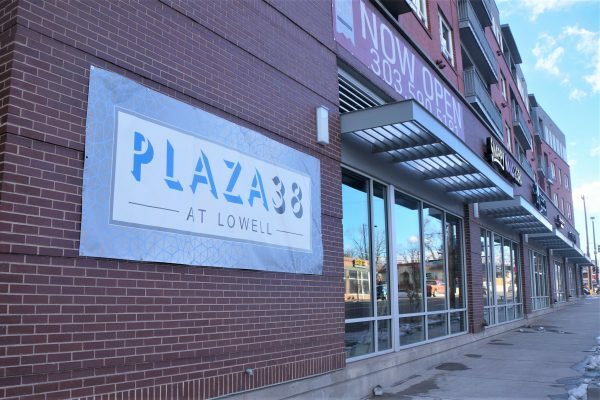 But the Plaza 38 coffee bar will stay open later than its predecessor. 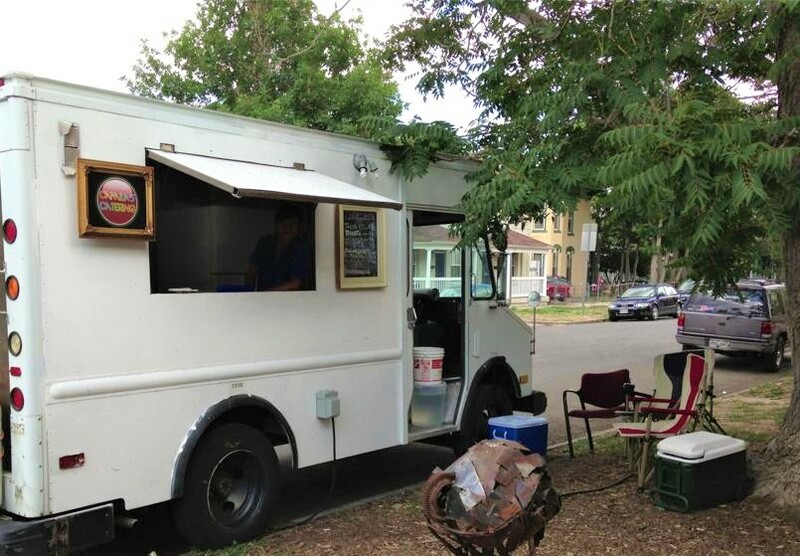 Another family-owned business, it has operated as a food truck at the corner of 27th and Larimer streets for eight years, said co-owner Jhonatan Netzahuatl. The food truck will continue operating after the business makes its brick-and-mortar debut at the food hall, serving additional items not offered by the truck, such as quesadillas, gorditas, churros and corn on the cob. The business is named after Netzahuatl’s niece. At the food hall, Camila’s will be open from 10 a.m. to 11 p.m. Tuesday through Saturday. 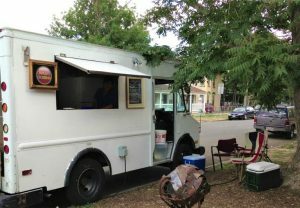 Amish Patel started Taco Connection as a food cart in March 2017 before graduating that winter to a kiosk on the 16th Street Mall, where it remains today. Despite the name, Patel makes “everything but the Mexican taco,” according to Lucero. Menu items include tacos with Korean barbecue pork, tandoori chicken, portobello mushrooms and hummus. But Patel said he’ll add more to his menu at the food hall. Patel said he’ll also use his new commercial kitchen to supply the kiosk, which he’ll keep open. At the food hall, Taco Connection will offer lunch and dinner daily, and stay open until midnight on weekends. 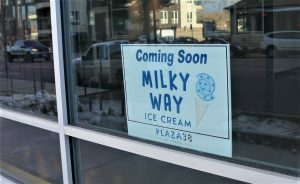 Milky Way Ice Cream is a new brand name for Denver, but it will serve something familiar: products made by Little Man Ice Cream. BusinessDen wrote about the concept last month.